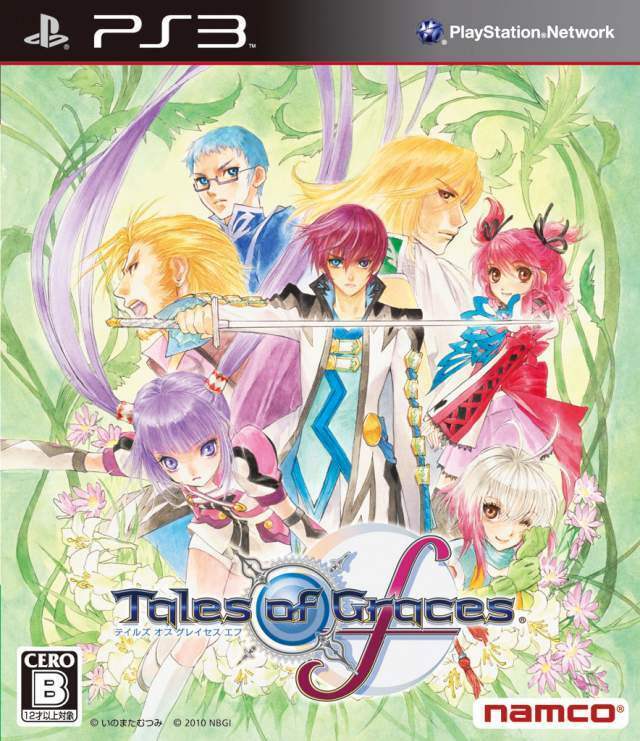 Description Tales of Graces f is a role-playing game on Playstation 3 that is an improved version of the Wii episode. In addition to redesigned graphics, the game offers various additions and an additional scenario that tells the story of the main characters in the story. The player plays Asbel Lhant, an 18-year-old man who finds himself involved in a conflict between 3 rival countries.